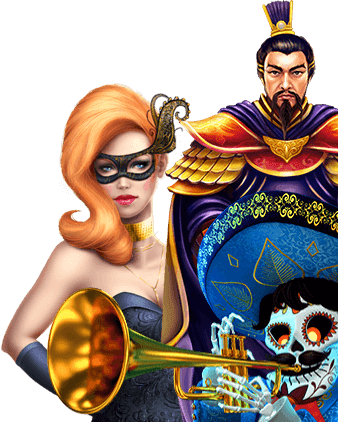 The developer Red Tiger Gaming was founded by veterans of the online gambling industry in the year 2014, and they have a license from the gaming authority of the Isle of Man. Their focus lies mainly on the design of slot machines, but they also offer some table games. Most of their games have 2D graphics, but there are also some games with beautiful 3D graphics. The games are a perfect match for the current market, and can be used on many different platforms. The entire game selection has been developed in HTML5, which is compatible with many different devices. It is possible to play the games on computers, as well as mobile devices. there are over 25 games, including slot machines and table games. there is no progressive jackpot. The people behind Red Tiger have a long-standing experience in the online casino market, which makes them very serious and professional. The level of security is very high. There are real-time analytics, instant alert tools and security tools that ensure that transactions are completely safe and that your personal data is protected. The developer also has a gaming licence issued by the Isle of Man regulatory authority, which is one of the strictest in the world when it comes to fairness of the games and player protection.